I am often asked if I think a warehouse membership is worth it, and the truth is? My answer is: it depends! 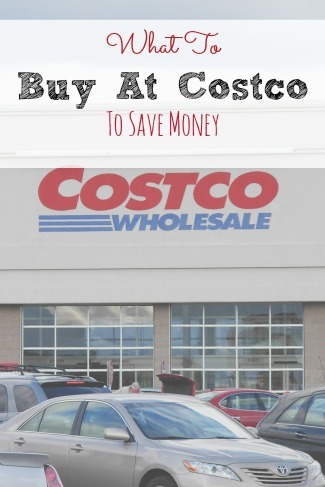 We do have a Costco membership and over the years we have grabbed some really great deals at Costco (as well as BJ's, when we were a member), but you do need to be careful. Our brains have been conditioned to think that buying in bulk will save us money and to some extent, that is true. But if you do some price comparisons, you will see that you will actually spend more money on certain items by buying in bulk. 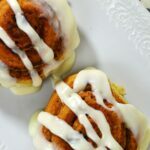 Most people can't do all of their shopping each week at Costco (there are just some things that you may want or need for a recipe or your home that they just don't stock in the stores), so me telling you this shouldn't really be a problem! 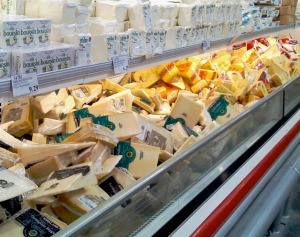 You are going to have to make another trip to the grocery store anyway! For me, Costco is about a “once every 4 to 6 week” trip and I only go for very specific things, because I know the prices! When I was putting together my 20 Freezer Meals from Costco for $150, I knew that some of the ingredients were cheaper at Wegmans. But still, there are fabulous savings to be found at Costco! Now – before I go further, I know that someone is going to say that they can get whatever I am telling you to buy cheaper somewhere else. I admit that this might be true. But if you are looking for prices that you can count on each week or each trip, these should be your go-to items at Costco! 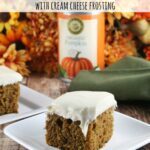 Gourmet Cheeses – I really have a “thing” for cheeses, especially smoked Gouda, Brie and Parmesan Cheese (we don't buy the green cans of parmesan – we always grate it by hand). 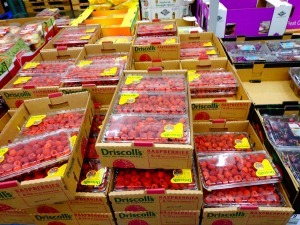 Without fail, the prices at Costco are about half of what you can find in the regular grocery stores, even with a sale! 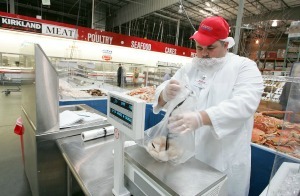 Fresh seafood – About every other weekend, Costco will roll out the ice-filled stands and offer really good prices on crab, shrimp, clams and more. 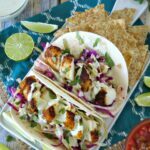 The selection will vary by what is available at the time and these items aren't exactly cheap to begin with…but if seafood is on the menu this week, it is a great way to save some money! Individually Portioned Snacks – The boxes of single-serve portions of cookies, crackers and chips? Much cheaper at Costco! While I agree with you that they are basically junk food, we do still keep them in the house for snacks and lunches and they are much cheaper at Costco. Produce – Costco consistently has better prices on produce, especially organic produce. But beware! Like everything at Costco, you are buying very large quantities and you don't want to buy more produce than you can realistically use before it goes bad. If you saved 30% on your produce but threw 50% off it away – you aren't saving money on produce! Another word of caution – make sure you check the sales of seasonal produce at your local grocery stores before you buy them at Costco. 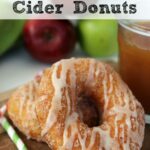 For instance, when apples are in season, your regular grocery store may be offering a better per pound price than Costco! But for items such as strawberries, blueberries, grapes, lettuce, etc? You are usually better off at Costco! Paper products – I know that you have seen all those extreme couponing hauls where people show off their huge stash of toilet paper. You know what I see when I see those images? Toilet paper that feels like sandpaper when you are using it! While I do believe that brand loyalty can cost you money, I am 45 years old and the only toilet paper I want touching my nether-regions is Charmin Ultra Soft. 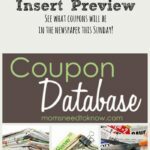 If I can get a good price at the grocery store with a coupon, I will. Otherwise, I know that I can wipe in comfort by buying Charmin cheap at Costco! 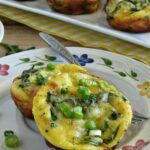 Butter – while their price has gone up recently, it is still always cheaper than what I can get at the grocery stores (unless there is a really good sale). 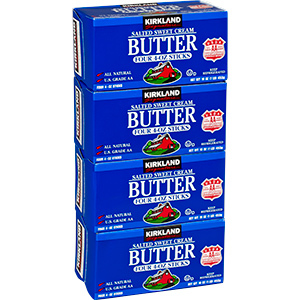 We don't use margarine or “blends” in my house so I am talking about “real butter”. Now – before you say “but I don't need to buy 4 pounds of butter at once!”, I have a simple solution – freeze it. We freeze butter all the time in my house. 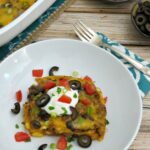 Frozen convenience foods – once again, not usually the best things to put in your body, but for items such as frozen fruits, veggies, ravioli/tortellini, frozen pizzas (especially gluten-free pizza) and Bagel Bites, Costco prices blow most other stores out of the water! 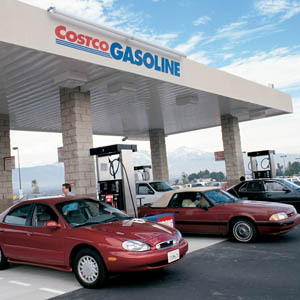 Gas – if you are lucky enough to have a Costco with a gas station, you should be buying your gas at Costco. 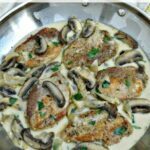 You will save about $0.10 – $0.20 per gallon! This may not be the case if you also shop at a grocery store that offers gas deals, but for those that don't have that, Costco can be a great way to save money. Of course, if you have to travel 45 minutes to get to Costco, you don't want to make a special trip just to buy gas….but I usually time my Costco trips for just about the time my gas light in my car is about to light! What do you buy at Costco? Sound off in the comments! Great post! I am an loyal B.J.’s (wholesale) shopper for over 20 years. Thanks for listing exactly what I purchase at B.J.’s. It’s nice to know that I am saving on these items while shopping wholesale. For most of these items, I can use manufacturer’s and a store coupon at B.J.’s to get an even larger discount on the items. I will definitely share with other friends. Do you happen to know how their prices on nuts compare to trader joe’s? I’ve bought all my nuts at trader joe’s for forever because it’s so much cheaper than the regular grocery store. Trader Joe’s also has fabulous prices on nuts and I like that I can buy them in smaller quantities there. I just usually end up buying them at Costco because my closest TJ’s is 30 minutes away (as long as there isn’t any traffic).